Looking for meaning in your career? At Verve we work together as a team to touch, and make better, the lives of others. 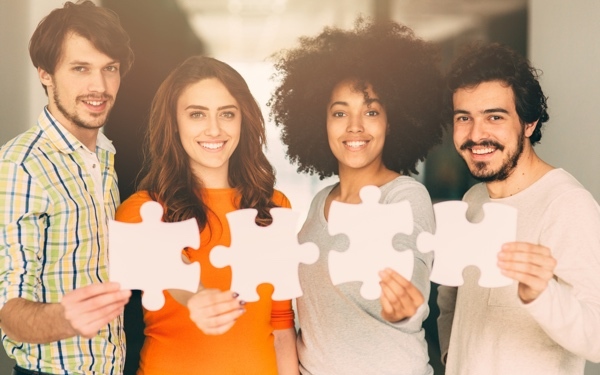 Our employees are given the chance to take on the challenges of the future and collaborate with others to innovate and create solutions in a leading Company. Respect for others and giving back to the community makes a career with Verve fulfilling. We believe having fun at work is something that should happen daily. Through working with seniors, individuals are given a unique opportunity to listen to our historians, grow from their experiences, and be inspired. Overall, we strive to give meaning and purpose to our residents each and everyday, which helps to foster and enhance Verve’s working environment, making it a place that employees are proud to call 'home'. At Verve we aim to be an integral part of the surrounding community. Each residence/home is actively involved in initiatives in their area, therefore maintaining external engagement. 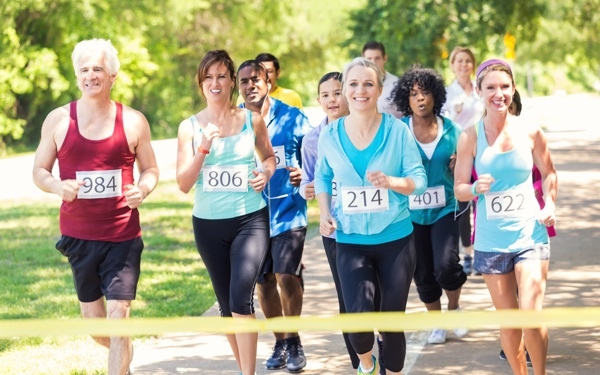 A few examples of non-profit organizations that Verve Homes and Offices support are the Alzheimer’s Society, Children’s Hospital, Shoebox Project, Heart and Stroke Foundation, and Canadian Cancer Society. 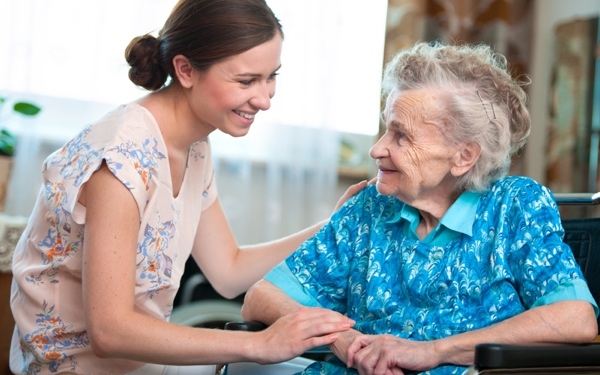 We provide our residents with opportunities to feel valued, while enabling them to contribute and still feel connected to the greater community. At Verve we place emphasis on and value the opinions of all our employees, and continuously encourage innovation in the workplace. We are committed to creating an inclusive working environment where all individuals feel comfortable to share their thoughts. We offer an I.D.E.A.S. (Innovation Driven by Employees for Advancement and Success) initiative to promote dialogue and discussion around creativity that leads to the generation of “ideas” and “innovations” for change, that are supportive of our Vision. 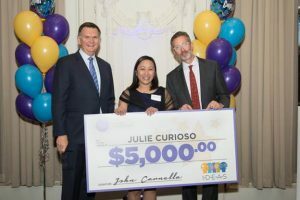 MEET JULIE CURIOSO – Our 2017 IDEAS Winner! At the annual Diversicare Holiday Party, we presented the first place IDEAS Award and a cheque for $5,000 to Julie Curioso of Lake Bonavista Village for her ergonomic laundry bin IDEA. Julie’s IDEA represents a step forward in avoiding workplace injuries and it is consistent with our values of empathy and a passion for excellence. We had over 180 submissions which is more than five from each property. The ranking of the top five IDEAS for 2017 were 2nd place went to Elizabeth Ho from Gilmore Gardens for Google Photos, 3rd place to Annette Alconcel/Ron Khan/Mary Lyon from Hazelton Place for Nurses Services Tracking ,4th to Mariko Nagata from The Heritage for Residents’ Recommendations and 5th to Jocelyn Nadua from Four Elms for Google Translate. Next up, our IDEAS Committee will be working to develop plans to implement the best of the 2017 IDEAS beginning in the first quarter of 2018. The goal is to generating a new batch of innovative IDEAS for 2018. Once again, we’ll be awarding $10,000 to the top five IDEAS – so go for it! Looking for a company that takes great pride and interest in their employees? Look no further! At Verve we offer a mentorship program that consists of webinar courses designed to help individuals develop essential management skills. 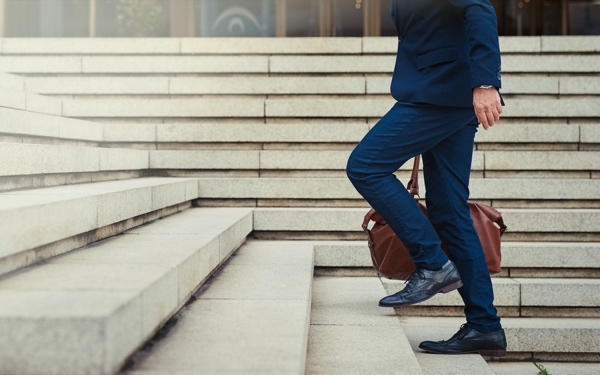 This gives employees the opportunity to work one-on-one with their manager to address any changes that can be made in order to improve their work performance. This program ensures that employees best qualified, who provide quality care and service, communicate well as team players, and exemplify the company's focus on Verve Quality Improvement will be better prepared to apply for positions and promotions within the company.